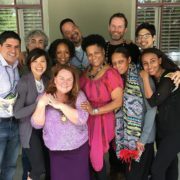 This week, September 2-5, is the 7th annual flagship SOCAP conference. SOCAP14 will unite innovators in business, tech, the sharing economy, health, philanthropy, and more to advance environmental and social causes. 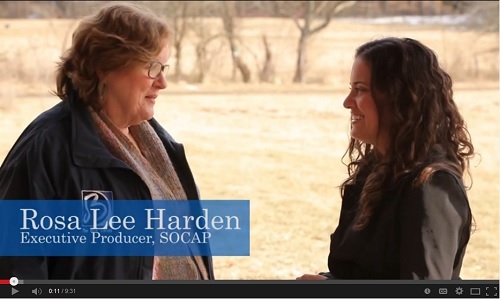 Check out our post on The Nature of Investing at SOCAP.